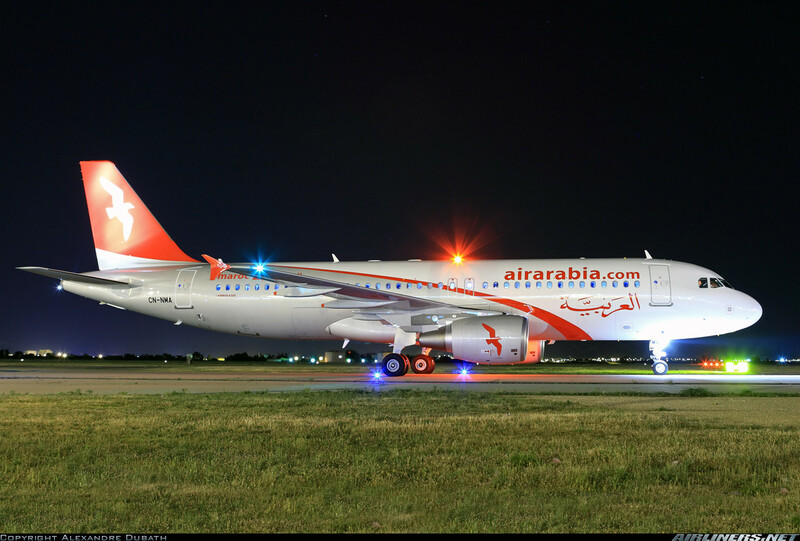 ► SHARJAH: LCC Air Arabia looks to West African market for possible expansion. Adel Ali, the CEO of Sharjah-based LCC, Air Arabia (G9), has pointed to the underserved, underexploited West African market as his airline's next point of focus. Mr Ali made the announcement during a recent 2013 Dubai Airfinance Conference briefing. ► EGYPT: Air Arabia Egypt launches Alexandria - Kuwait, Riyadh ops. L CC Air Arabia Egypt (E5) this past Monday (25 November 2012) expanded its operations with new services to Kuwait and Saudi Arabia. ■ UNITED ARAB EMIRATES: Air Arabia posts huge $61.5million net profit for Q3 2012. Air Arabia Group, the largest low-cost carrier (LCC) in the Middle East and North Africa, today announced a net profit of USD61.5million (AED226 million) for its third quarter (Q3) of 2012, an increase of 126% as compared to USD27.2million (AED100 million) posted in the corresponding period for 2011. ■ MOROCCO: Regional Air Lines gets $7.3million cash injection to settle debts. Following an extraordinary general meeting (EGM) held on 24 October 2012, the board of Moroccan carrier Regional Air Lines(FN), inactive for roughly 3 years, has received a cash injection of USD7.36million (MAD64million) to help settle its total accumulated losses amounting to USD23.74million (MAD206.5million). ► BURUNDI: United Arab Emirates & Burundi sign Air Services Agreement MOU. The Burundian Government and the United Arab Emirates, last week signed an air services Memorandum of Understanding (MoU) and initialled an Air Services Agreement 'ASA', which could lead to the start of bilateral air services between the two countries, sometime in the future.